There are a lot of scammers out there in the world. It is up to us how smart or advanced the security systems we have installed in our home or offices to keep them protected from such scammers. If you don’t have installed such security systems in your residential or commercial property, call Flash Locksmith Company in Lake Panasoffkee. 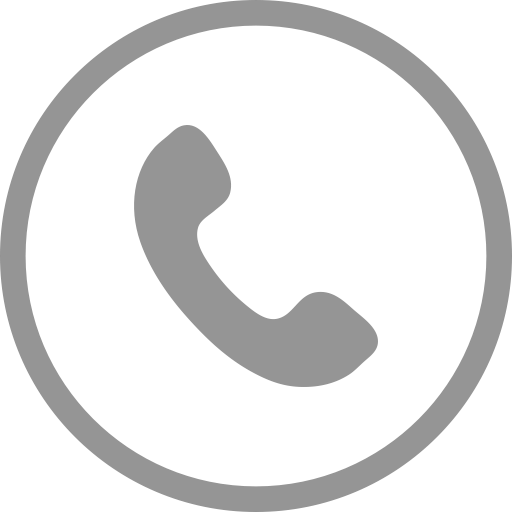 At Flash Locksmith you don’t need to be worried about calling us at late night. 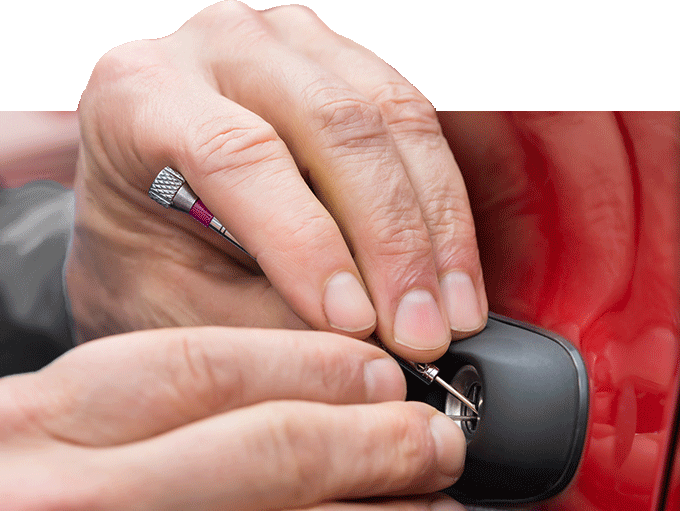 When you use our emergency locksmith service you will come to know about our emergency locksmith service team who will reach to you within 20 to 25 minutes of you call. We give preference to our customers and their issues that is why our customers come back to us whenever they need any services.